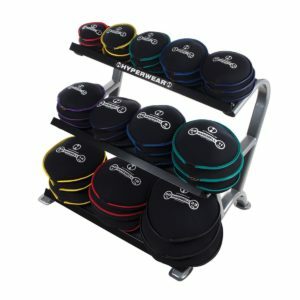 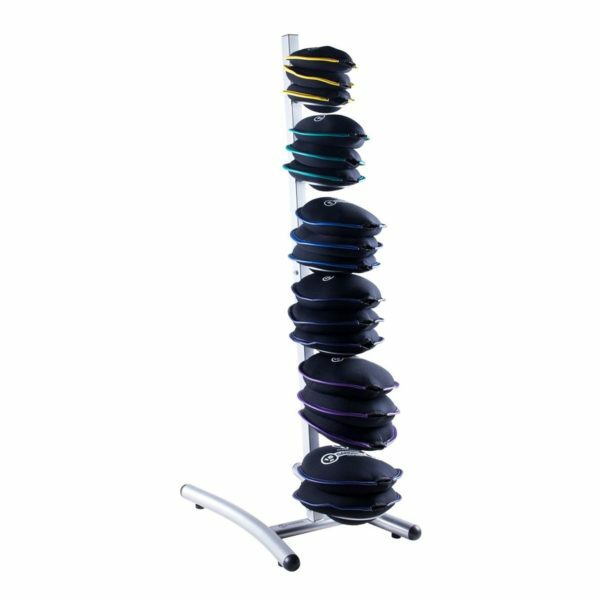 The Hyperwear SandBell Rack is perfect for storing SandBells vertically within a small space. 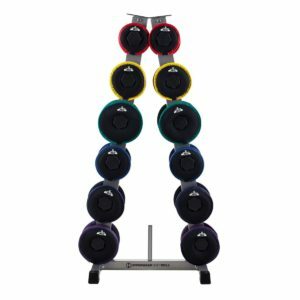 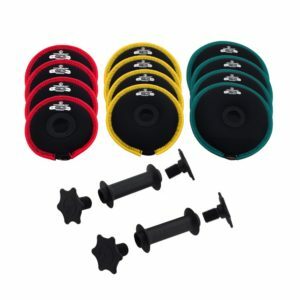 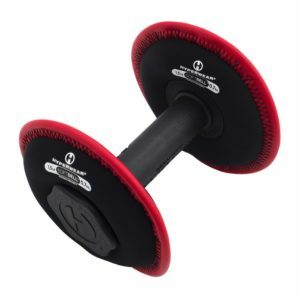 Great for health clubs, home gyms, schools or personal training studios. The 6 tier ring rack is ideal for compact locations where storage space is tight. 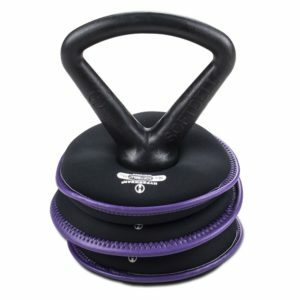 May be used with SteelBells up to 20 pounds. 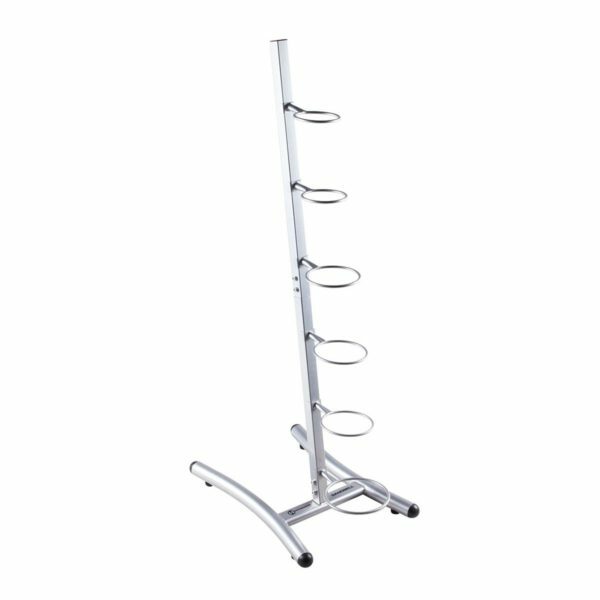 The Sandbell Rack ships in a flat pack box with some assembly required.